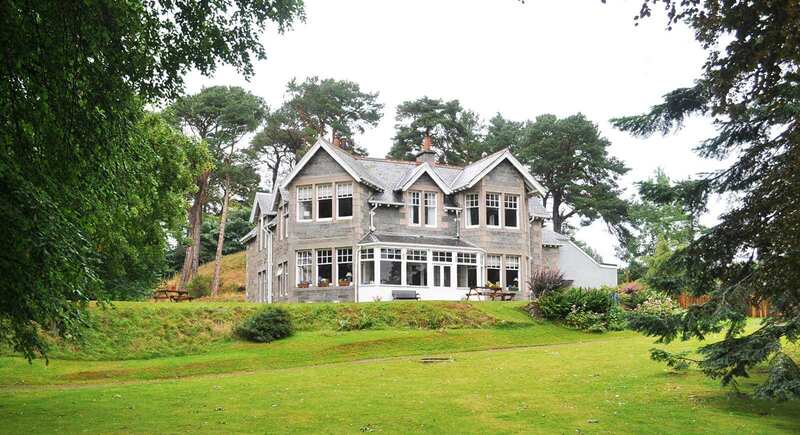 Stylish, Luxury Guest House Accommodation and Bed & Breakfast in the Heart of Highland Scotland. 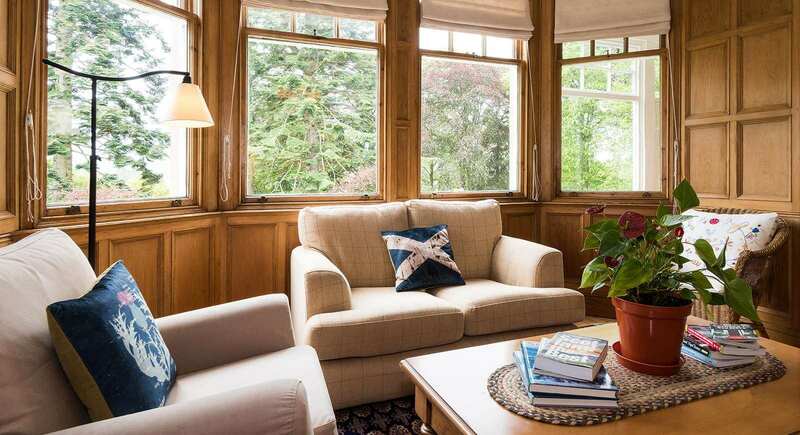 Coig na Shee luxury Guest House is a delightful 1903 highland lodge in the village of Newtonmore, Inverness-shire, within the spectacular setting of the Cairngorms National Park. 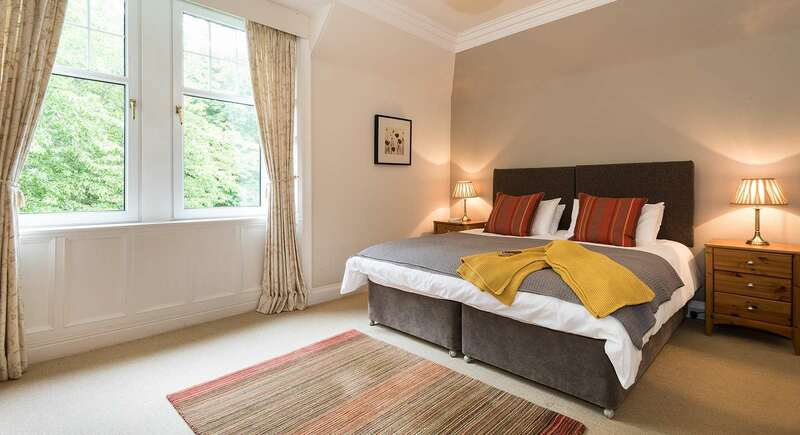 Here you will find a friendly welcome, stylish rooms, peace and quiet, and of course great breakfasts. 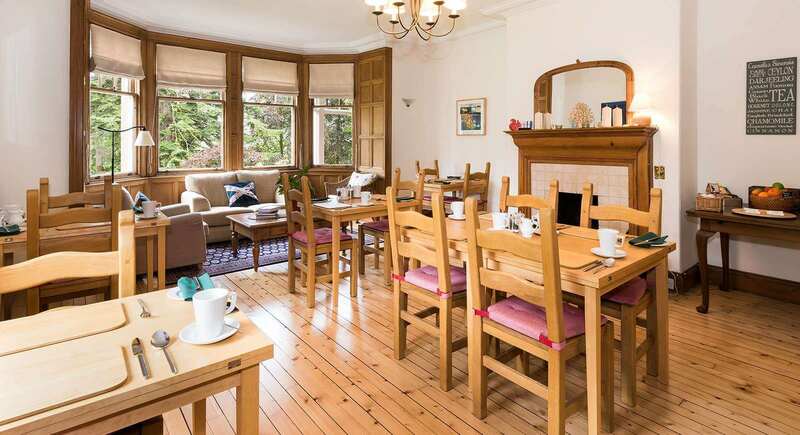 Located in the heart of the Spey Valley, Newtonmore is the perfect base for touring, walking, climbing, mountain biking, golfing, skiing, horse riding and water sports. There are several local outdoor adventure companies who can share their wide-range experience of the area, to provide you with a fantastic experience that this unique part of Scotland has to offer. 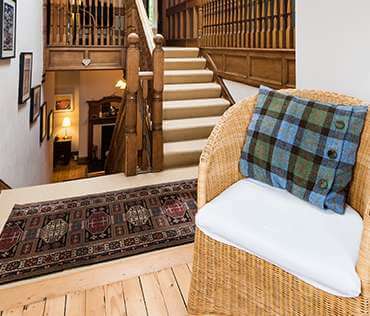 Coig na Shee is again listed as one of 'Scotland's Great Guest Houses' in the latest edition of Peter Irvine's 'Scotland the Best'. 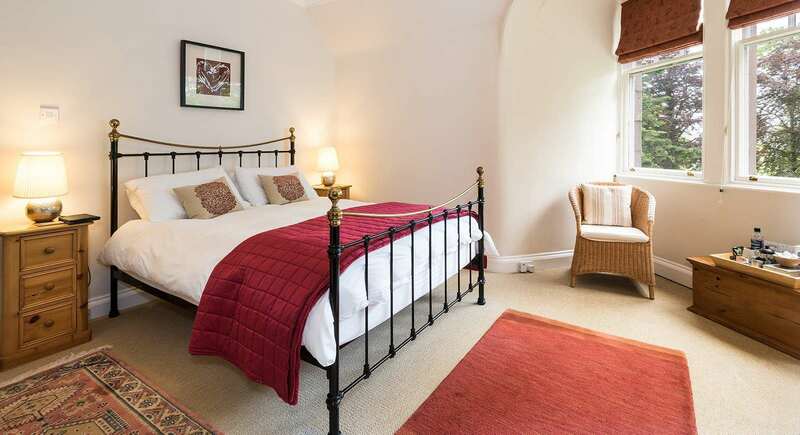 Book direct for best rates and the best choice of available rooms!! 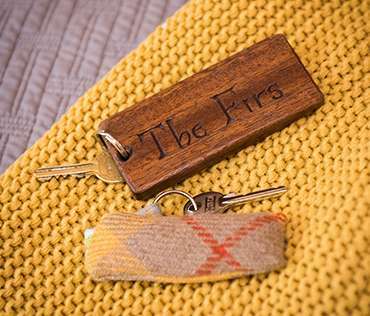 Individual Rooms For Individual People - at Coig na Shee we have 5 en-suite rooms. 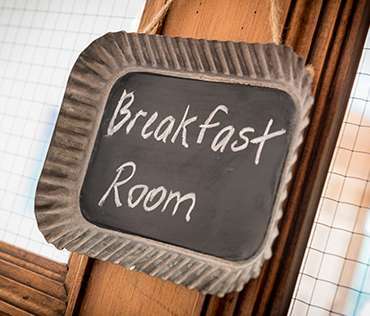 Delicious, home cooked, Scottish breakfasts await you in our bright breakfast room. The perfect gift for family and friends - Coig na Shee gift vouchers, available online. 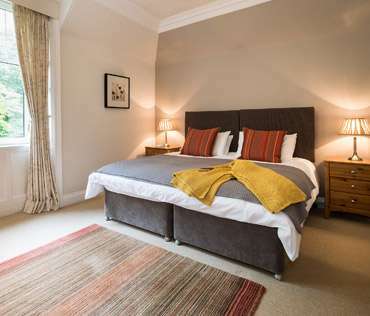 If you book online directly through our website for a minimum stay of 3 nights receive £5 per night off your final bill.